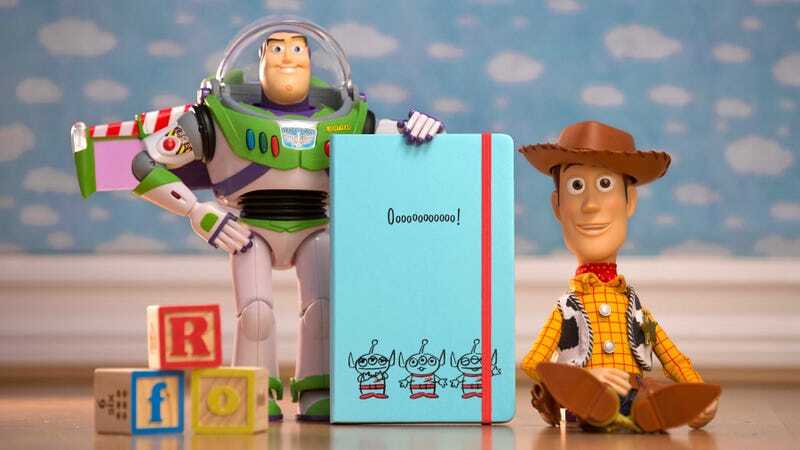 Even obsessive Evernote users might want to consider switching back to pen and paper now that Moleskine has a new line of Toy Story-themed notebooks featuring artwork from the character style guides that Pixar had created for the original film over 21 years ago. The new collection features four different Toy Story covers, with silkscreened artwork and a message or quote from the film on each one. Available in two different sized notebooks featuring ruled and blank pages, the smaller 192-page versions are available now for $20, while the larger 240-page ones are $25.